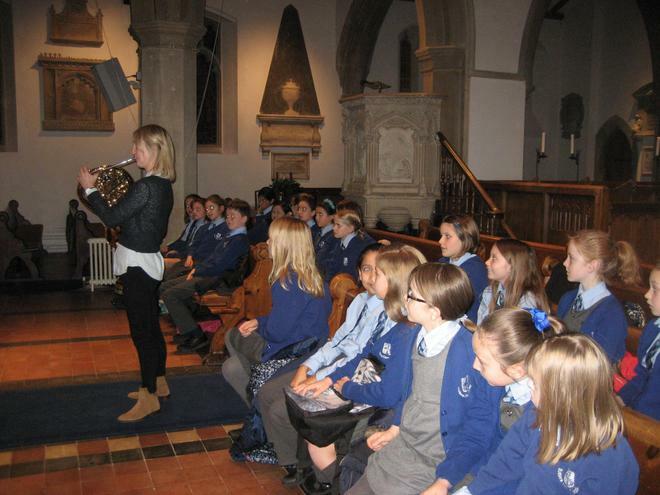 Our Yr5 and 6 choir took part in a wonderful concert at St Mary’s Church on 26th Nov. 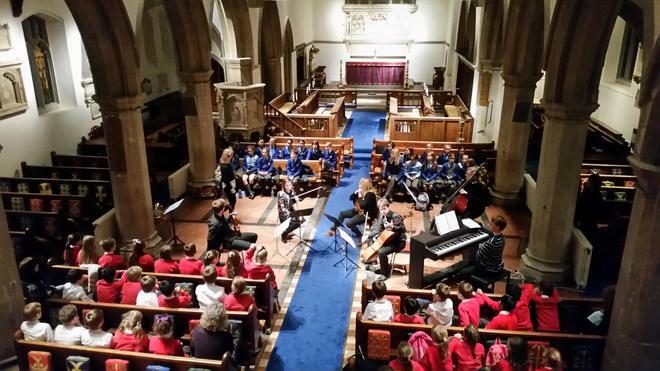 The event was organised by The Faust Ensemble, who provided a highly entertaining workshop in the afternoon to prepare the children for the music they were about to listen to. 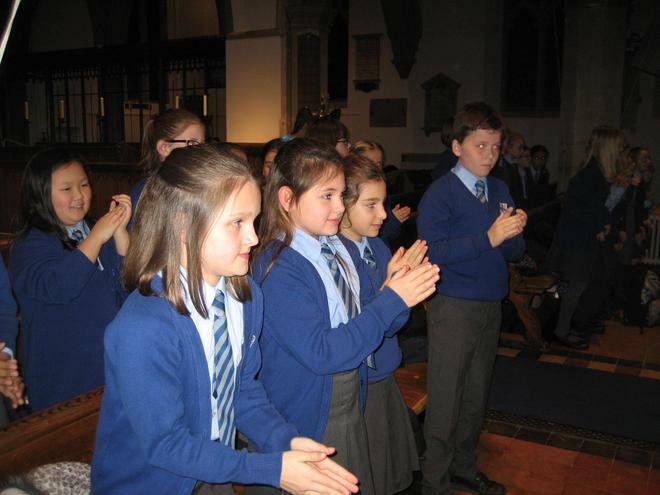 Our dedicated singers, who had been working hard over many weeks rehearsing, performed their songs with enthusiasm and feeling and we really enjoyed the sound we produced in such a beautiful building. Congratulations for a fantastic performance.